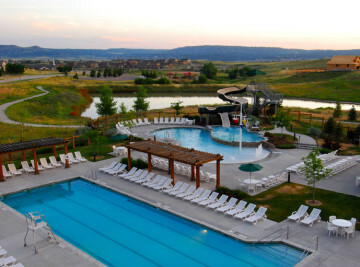 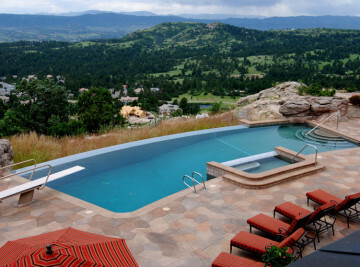 Front Range Aquatech has been constructing exceptional swimming pools throughout the state of Colorado for more than 30 years. 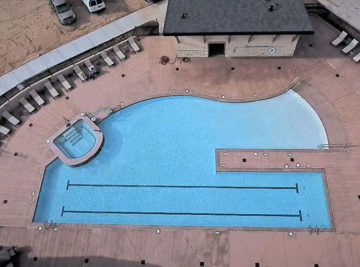 We are THE pool building professionals. 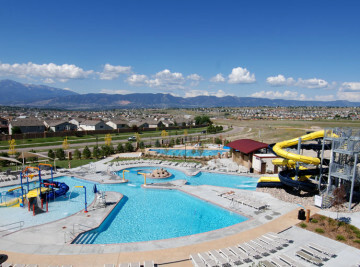 Our construction crews are practiced at working closely with general contractors to deliver each pool project within budget and on schedule. 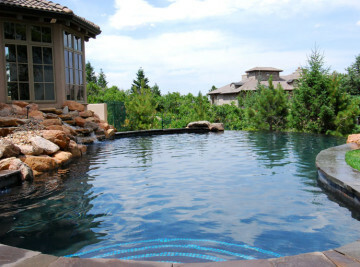 Front Range Aquatech guarantees our work. 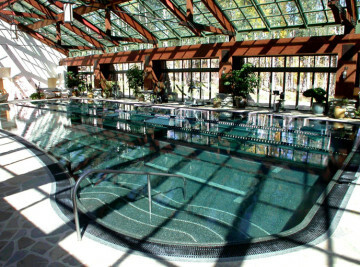 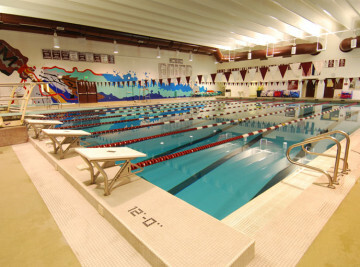 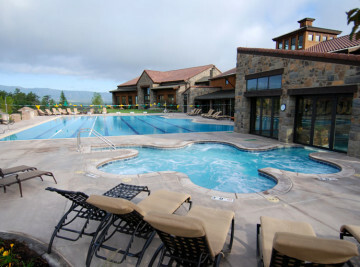 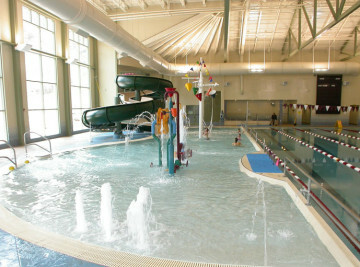 Any of the commercial pool systems that we have designed and constructed come with a long term warranty. 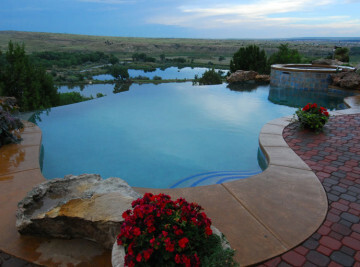 Contact us for more details on our guarantee.